10.or has launched 10.or G Smartphone in India. It has a 5.5-inch 1080p 2.5D curved glass screen, Powered by Octa-Core Snapdragon 626 processor with 3GB RAM with 32GB storage, 4GB RAM with 64GB storage. Dual SIM device runs on Android 7.1.2 (Nougat) that will be upgradable to Android 8.0 (Oreo). On Camera, it has a Dual 13-megapixel rear (RGB + Monochrome) camera with phase detection autofocus (PDAF), LED flash and a 16-megapixel front-facing camera that also has an LED flash. 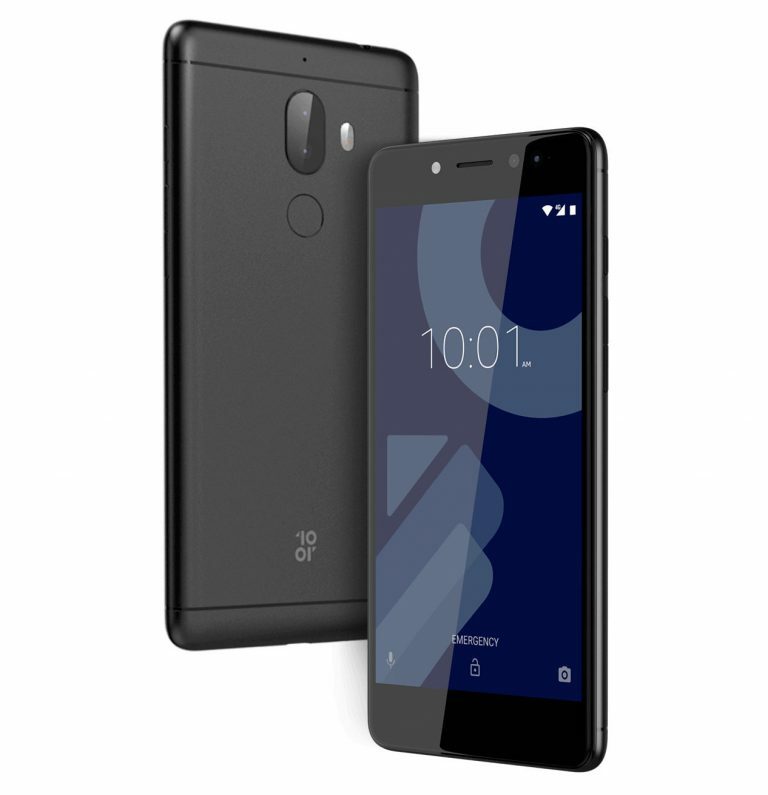 Commenting on the launch, Jeffrey Liu, Key Account Director, Huaqin Technology, said: We are excited for the launch of the 10.or E and new 10.or G ahead of the festive season in India. The 10.or E and new 10.or G have been designed and developed specifically for India on the back of customer reviews on Amazon.in. 10.or smartphones will be supported by 4-way after sales customer service support via a dedicated 10.or Care app, toll-free number, email, and walk-ins at offline service centers. 10.or G comes in Beyond Black and Go Grey colors, is priced at Rs. 10999 for the 3GB RAM with 32GB storage version, Rs. 12999 for the 4GB RAM with 64GB storage version and will be available from October 3rd exclusively on Amazon.in. The 10.or E will finally go on sale from September 29th. Registrations for both are already up to Amazon. Launch offers include No-Cost EMI offer on all major credit cards, up to Rs. 1000 additional off on an exchange of your old mobile phone mobile data offers and up to 5 bestselling books worth Rs. 385 free in the Kindle store. Amazon Prime members will get an additional year of extended warranty for both the devices.